The Union’s first medical facility originally started as a small outpatient clinic in the early ‘70s at the Port area. A few years after, a 50-bed secondary hospital was built to expand services the Union provides to its members. 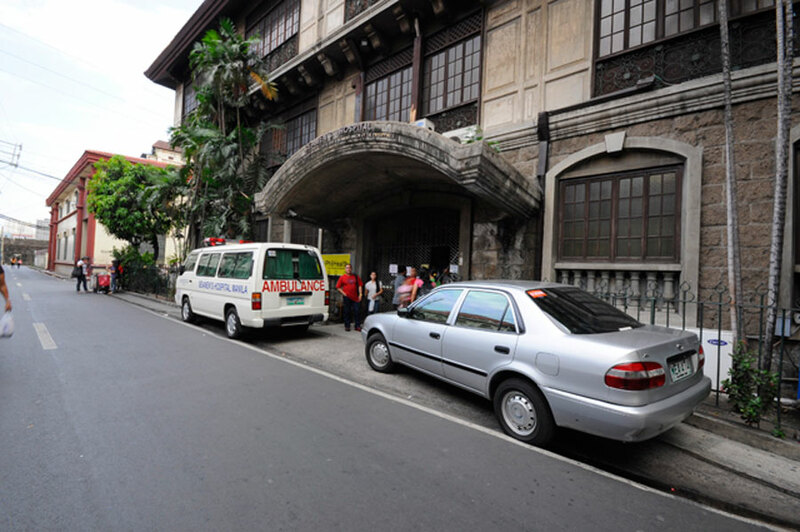 The hospital was named after its founder, Roberto S. Oca Workers’ Clinic (RSOWC). In less than a decade, a 100-bed, Level 3 AMOSUP Seamen’s Hospital, the first union-operated hospital in the country came to operate in 1987. AMOSUP Seamen’s Hospital continuously embarks on modernization programs, personnel training as well as researches to provide best services to AMOSUP members and their families. The hospital is also the forefront in the minimally invasive surgery that benefited our patients most especially our member seafarers because of faster healing and recovery. Currently, the hospital is building a new wing to improve the flow of operations. AMOSUP Seamen’s Hospitals continually look forward to improve its facilities and services to cater to the needs of its beloved member and dependents. Moreover, to fulfill its vision, as a world-renowned maritime medical center for excellence, it ensures that the right people who share the same goal towards providing internationally recognized quality healthcare, man the hospitals. In AMOSUP Seamen’s Hospital Manila, the following Consultants have augmented the medical staff to provide the best quality health care to members and their families.